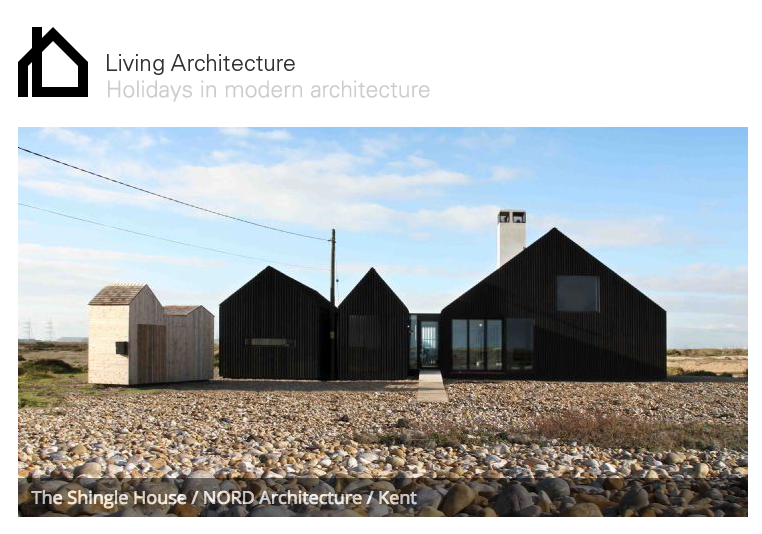 We’ve recently come across the initiative “Living Architecture – Holidays in Modern Architecture“, renting an archistar-designed home to enjoy the experience of staying in a place designed by a famous architect. We’d like to consider this starting from a different point of view. 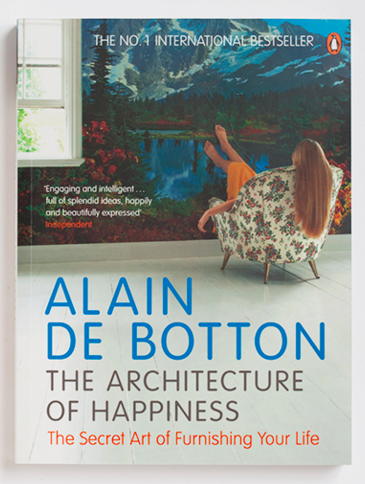 Alain De Botton published a new book a few years ago “The Architecture of Happiness” (please note that the famous philosopher is one of the founders of Living Architecture). De Botton’s views express the idea that the quality of the architecture we live in every day influences the quality of our lives. This is the essence of the book. This notion applies to living from a global perspective, which of course goes beyond the “vacation” you can take for a limited period of time in a place that doesn’t belong to you, and to which you don’t belong. From here we can move straight to the opposite approach of “design-by vs designed-for”. There is a way of conceiving the quality of interiors not as something guaranteed by a famous signature, but rather as a true expression of the personality of the person who lives there. Historically speaking, architecture is something anonymous, which derives its sense and function from everyday use by someone it is designed for. At Ermesponti bespoke interiors, we strongly believe in design-specific projects like those of Living Architecture, but most of all we are focused on the brief of the client. Our projects are always tailored to the client ‘s exact needs. Our aim is always a custom-designed project. Every project must reflect 100% the personality of the customer, and does so through the architect’s design and the making by the craftsman. Our team work together- from first scratch to turnkey delivery – throughout the whole process so that we can guarantee the excellence of the results. In this way, the architect “brings out” of the customer his own dream-house, and makes it become true. Leon Battista Alberti – author of what is considered the Bible of Architecture – used to say: “The architect is the mother of the building, but the customer is its father”. We very much appreciate the idea of “Living Architecture” as a one-shot experience of an archistar’s architecture. Possibly you should consider taking the next step and having more than a short vacation in someone else’s home. You could definitely try the Ermesponti experience and live it in a more permanent way. For example, you can have your own home redesigned with a 100% custom-destined project by Ermesponti bespoke interiors and enjoy a lifelong architectural experience. You can’t imagine how your quality of life could be changed for the better!